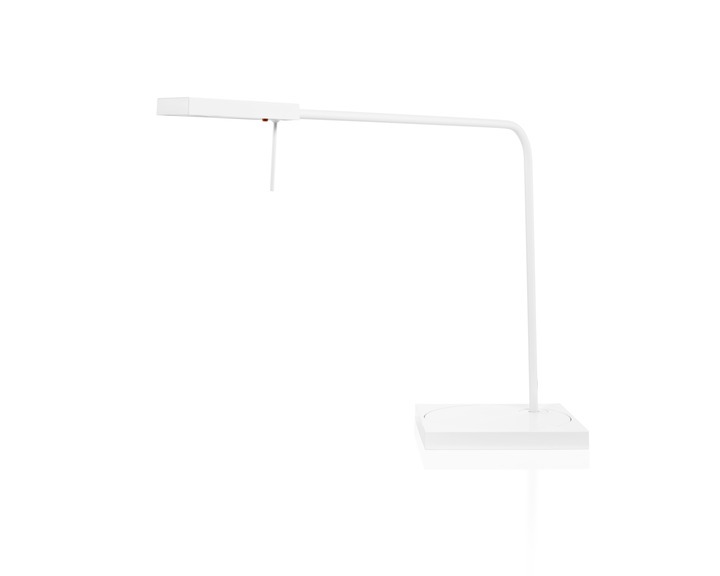 Ninety – the world’s most energy-efficient task light now includes on-board shut-off which automatically turns the light off after 9 hours to ensure energy savings. 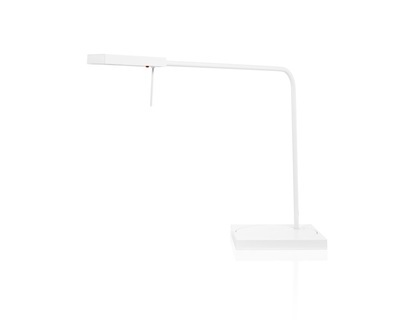 Using only 6.5W of dimmable LEDs, Ninety offers bright, warm light with superb color rendering. 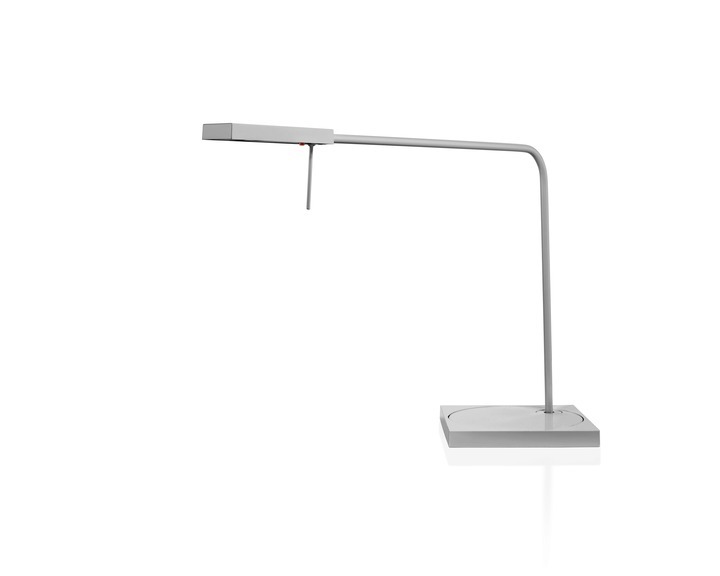 A spring-balanced arm, rotating base and sleek head give the Ninety excellent range of motion. 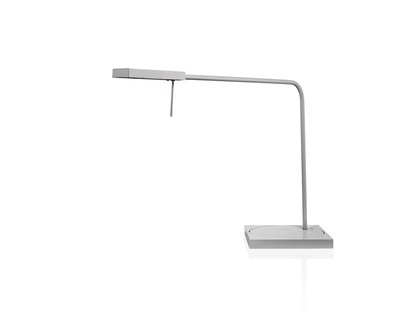 It is dimmable and designed to last for 25 year in a regular office environment. You will never have to change a lamp again.